PlasterPro started around 10 years ago from a one-man band. Since that time, it has grown into a multi-million pound turnover company employing over 30 contractors, site managers, and an executive team which oversees the continued growth and expansion of this national company. 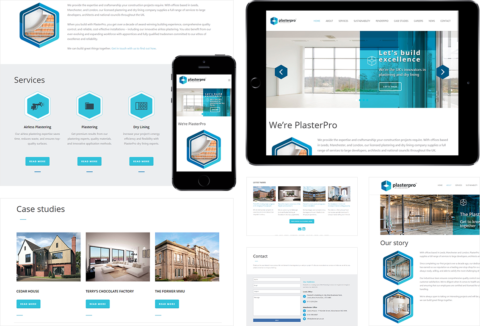 PlasterPro needed a plan in order to target more national contracts so that they could meet and exceed sales targets. We therefore needed to position the company as a leader in its field and showcase the extensive breadth of the work they have competed for leading developers, councils, and property developers around the UK. We took an extensive look at the current state of the website and also investigated other key competitors in this field in order to understand what could be improved upon. We then constructed a website which placed sole focus on past work to highlight the skill of the company and attract more large-scale work. 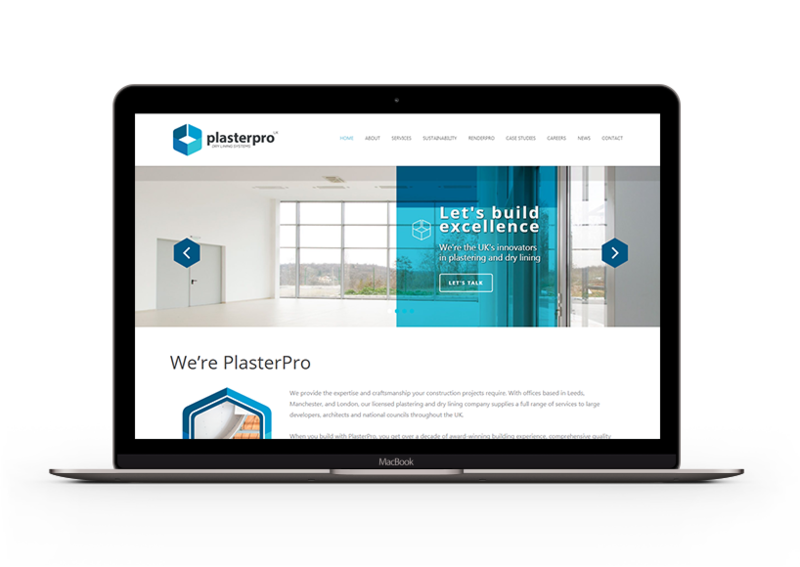 We also set up and managed a bespoke PPC campaign to target larger projects and increase awareness of the PlasterPro brand. Pay-Per-Click advertising is a great way in which to quickly gain awareness of a brand and the services and/or products on offer and, in this case, it did exactly what was required.